Every real estate transaction is different from one another. The test of a great brokerage firm is their ability to see inside the many particulars of a given situation and find ways to add value and creative solutions that others might not see. Part of this is our unrivaled local knowledge and nearly four decades of experience. But equally it’s a matter of our commitment to helping clients, because that’s the kind of thing clients tend to remember. 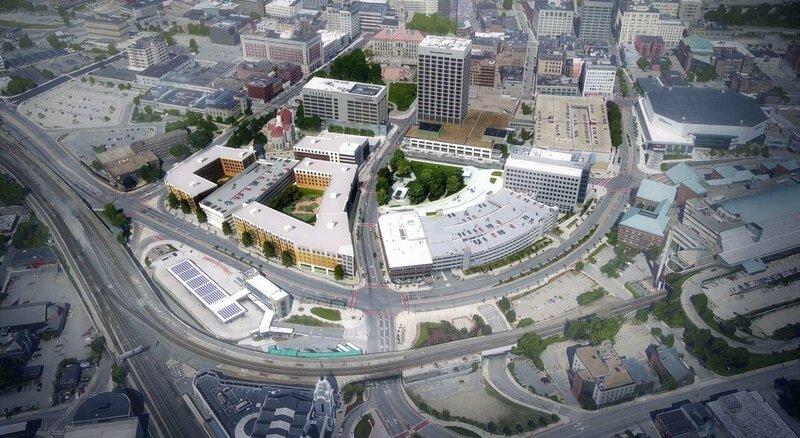 Mercantile Center is a 675,000 square foot mixed use property in downtown Worcester, currently owned and operated by Franklin Realty Advisors of Wellesley, Massachusetts. Kelleher & Sadowsky sold the property to Franklin Realty Advisors and Great Point Investors in October of 2015. In November of 2018, the Kelleher team raised $19.5 Million in new equity as well as arranged for $70.0 million in new debt. All four banks that provided the financing for the project, as well as the equity raised are all local. After retaining the Kelleher team for both leasing and mortgage brokerage services, many of Worcester’s finest companies have stepped forward to fill prime space in Mercantile Center’s two office towers. Tenants such as Barton Associates, Rockland Trust, Peoples Unites Bank, Tighe and Bond, VHB, Knight Dik Insurance and Quaker Special Risk have all committed to Mercantile Center with long-term leases, totaling more than 85,000 +- square feet of recent leasing activity. Learn more. 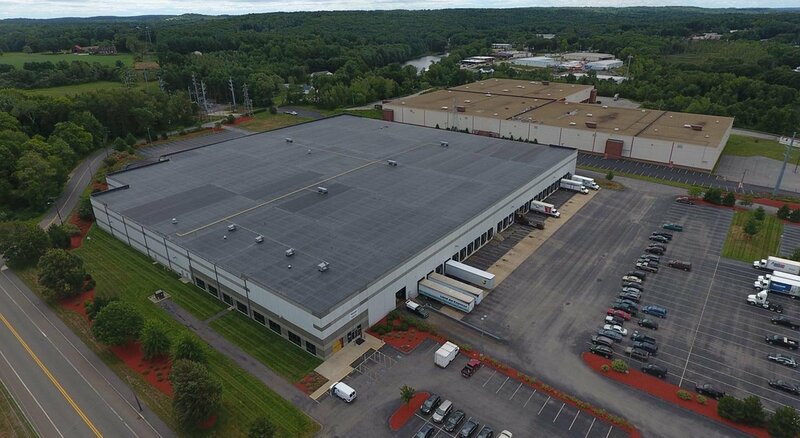 Rabina Properties, a New York real estate investment firm, owns two adjacent warehouse/distribution properties at 26 and 28 Millbury Street in Auburn, Massachusetts totaling 660,000 square feet. After several years of significant vacancy, Kelleher & Sadowsky was retained to market properties, including all aspects of lease negotiations, buyouts and lease extensions. Today, the property has been stabilized with four excellent tenants, including Interline Brands (a subsidiary of Home Depot), Karl Storz Endoscopy, Imperial Distributors and Midstate Packaging, which has now made this property into a long-term stabilized asset. Learn more.